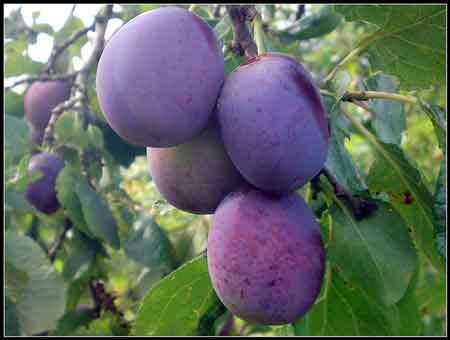 Sometime during the night of Monday, June 16, thieves plucked all the plums from the plum trees at a property on Holmes Pond Road. According to what the victim told law enforcement, as documented in a report with the Edgefield County Sheriff’s Office, the plums were worth an estimated $800 in all. Patrols of the area are expected to increase, but the plum snatchers had not been apprehended at press time.